PPC advertising means businesses pay per click. As a user actively searches for keywords and clicks on advertisements, PPC advertising is one of the most effective forms of advertising. Meanwhile, it is also one of the most expensive advertising methods because of the way of bidding. 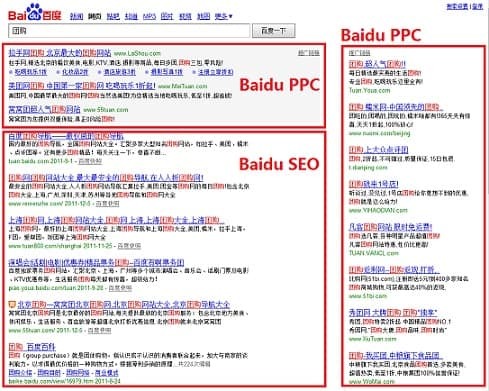 The three most commonly used PPC advertisements: Baidu promotion (Baidu bidding), Google Adwords, Clean Out Treasure To Train (淘宝直通车). To determine whether an industry or product is suitable for PPC advertising, it is first required that the product should have a high-profit margin (except for the purpose of brand promotion), or that the product has obvious advantages which can bring a high conversion rate. Some tools can be used to query the degree of industry keyword competition and the click price, and Baidu promotion has estimation tools and keyword recommendation tools. Generally, the principle of doing PPC is to get high ranking for the lowest cost, but what determines the cost of clicks? So the click price is determined by the next bidder and the quality of their keywords, not by your own bid. Therefore, the high price offered by ourselves does not mean that the click price must be high. It will also increase the click price of our competitors. In some time periods, such as morning and evening, you can rank the top three of the first page at a lower price. If you can’t make it at this time, you can boldly raise your bidding price, because everyone will automatically lower the price at this time, and there are fewer competitors during that period. The cost of the top three and the bottom three is about the same. There’s no need to raise prices or rank higher during the hot time of the day because everyone’s bidding price is relatively high and you have to pay a higher price to get ahead of them. 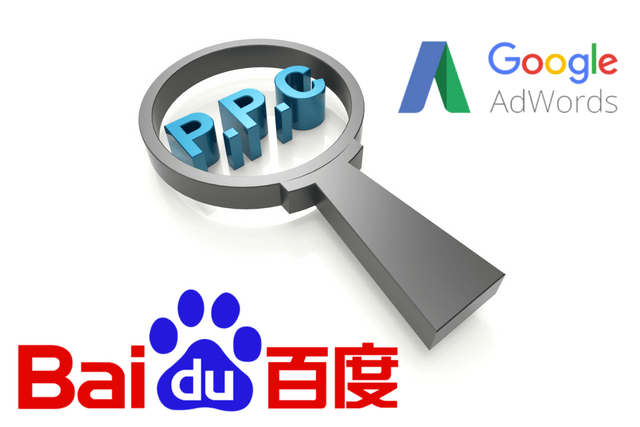 HOW TO DO PPC ON BAIDU? Under the bulk of the information on the Internet, it is essential to convert your website’s viewers to your clients and loyal customers. On you official website, you should provide not only your products but also the experience to your viewers. You can design several small tests. If you want to promote your dairy products, you can ask viewers questions about their state of health and the main purpose of drinking milk or someelse. According to these answers, you can recommend them corresponding products based on their needs and wants, which also called personalized service. This can improve the user experience, and consumers will feel that they are being taken seriously by your brand. Baidu has three ways to match keywords Exact matching, phrase matching, broad matching. Exact matching refers to the condition that the matching condition is triggered when the search term is exactly the same as the promoted keyword. Phrase matching includes exact inclusion, synonym inclusion and core inclusion. If you use broad matching, when your customers’ search terms are highly relevant to your keywords, even if you do not submit those words, your promotion results may be presented. Linking is an important technique for digging out keywords. This requires us to have a deep understanding of the customer. For example, the business we promote is “dairy product”, but what is the purpose of the customer drinking milk or yogurt? 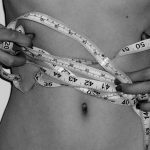 Sometimes customers choosing these goods for the purpose of keeping slim and staying healthy, so “Keeping slim” can also be a keyword, even if we do not do this business. Choosing this word can cut costs in half, with the same effect, but requires a salesperson to guide the customer. In the early days of the campaign, broad matching should be avoided because the cost is high and the convert rate is low. 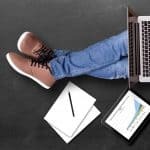 Finding precise words between the long tail and the hot terms can make your conversion rate relatively higher and unnecessary clicks were avoided. Landing page is the first page your customer clicks the keywords into. This page, even the entire website, should be carefully designed, simple and elegant, mainly considering user experience, credibility, advertising copy. 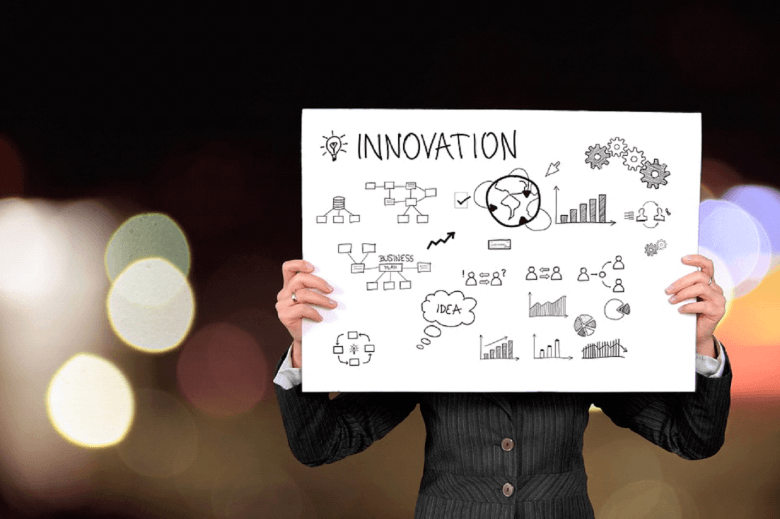 For example, for Dairy companies, what customers click in to learn is not as simple as products’ information, so the website should provide more abundant content. The “company profile” page is very important. Many customers judge the company’s strength and credibility through this page. It is best to display the company’s office environment, photos of employees’ activities, corporate qualifications and certificates of honor on the website. That at least proves the company is real. Contact information, address and images should be clear. Fonts should be easy to read and not full of popovers. 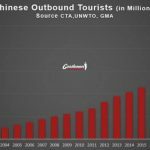 NextHow to Sell Flowers in China ? Hello, do I need a Baidu Agency to open a Baidu PPC account? I hear that everything is in Chinese ? It is true? 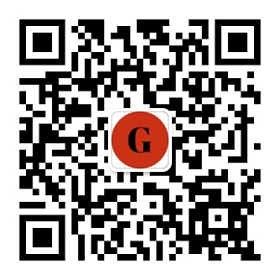 Everything is in Chinese, it is Right and yes we can help you to open the PPC account, send us an email to get a Quote. Baidu PPC account is not free, you have Fees you need to give to Baidu plus a minimum Deposit. 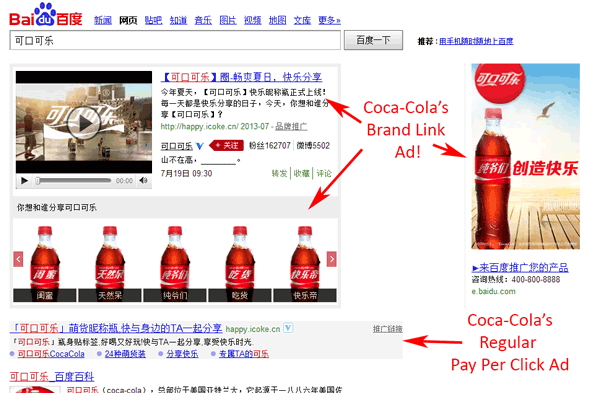 Can you open a baidu ppc account for us and after we run the ads campaign? 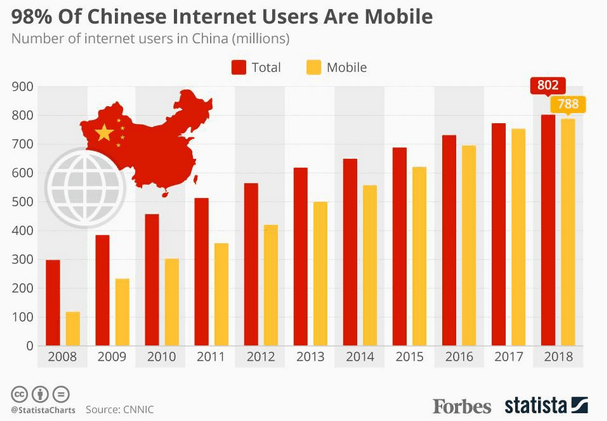 How much is the minimum betting for baidu advertising? Are you an official baidu company? 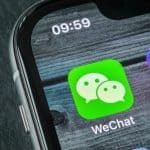 Do you know if baidu in english exist? Can you explain what are the baidu advertising options? For baidu options, send us an email with your project and we will explain what are options for your business. I do not understand this title: be ready for the change? But which change? 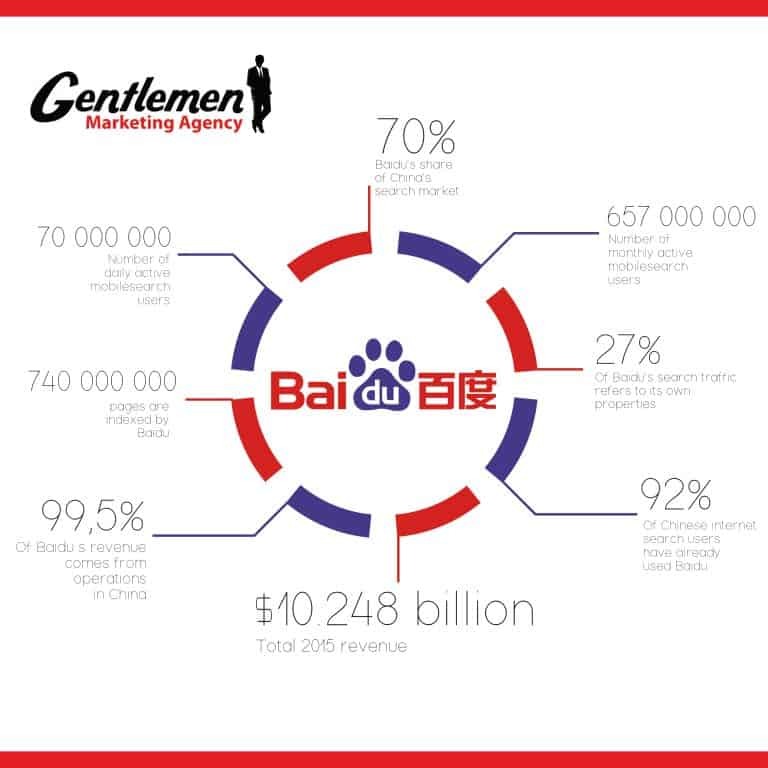 Baidu (PPC): How to run a successful Campaign?